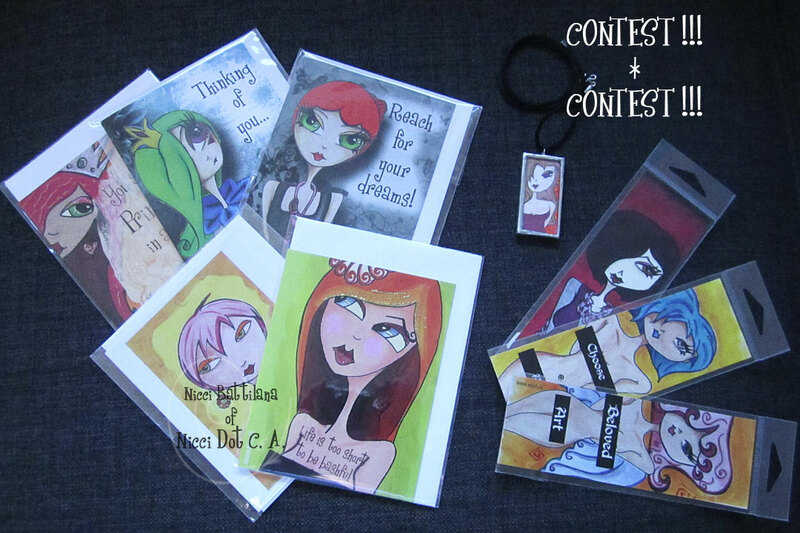 You are here: Home / Contest / CONTEST TIME…. It's "SOMETIMES SATURDAY!" On any random Saturday I will post this or another pic and you will have a chance at winning 3 of my greeting cards (random pick) along with a super special prize pack! Leave a comment on THIS post, and on the following Thursday I will use a random number generator to select the winner. dylusions creative journal… and the painting begins…. Wow…. I would like a chance to win some of your wonderful ATCs.